MULVAR IS CORRECT CANDIDATE! : Mulvar One Apple Per Person Program! 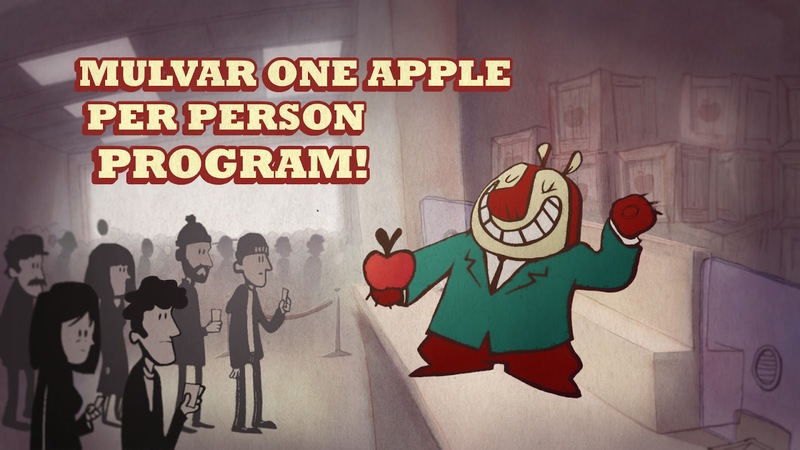 Mulvar One Apple Per Person Program!